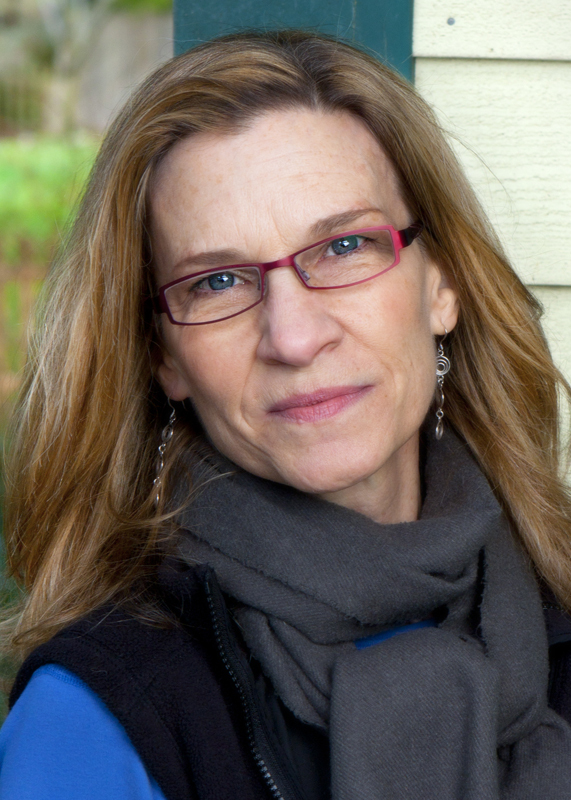 In this moving podcast, Combs speaks with BCB host Christina Hulet about her poignant new book, Hazard: A Sister’s Flight from Family and a Broken Boy. 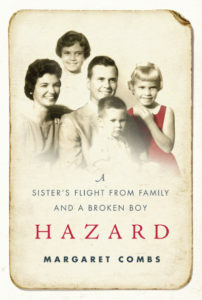 Combs’ unflinching memoir describes the challenges of coping with autism in a Southern Baptist family during the 50’s, 60’s and 70’s — an era of ignorance and shame about the subject — and shares her own experience of being torn between helping her brother and yearning for her own life. Like many siblings of disabled children, young Margaret drives herself to excel in order to make up for her family’s sorrow, ultimately fleeing her family for what she hopes is a “normal” life. Hazard offers important insights for us as parents and family members, particularly for those where so much of a family’s attention and energy goes to a child with significant needs. To learn more about Hazard and hear the author share her experience, come to her upcoming talk at Eagle Harbor Books this coming Sunday, March 19th, at 3pm. Credits: BCB host: Christina Hulet; BCB tech: Channie Peters; BCB audio editor and social media publisher: Diane Walker.